BUBBLE TUBS BUBBLE MAGIC WITH WAND 60ML - Have lots of fun with this great value Bubble Magic tubs with wand. 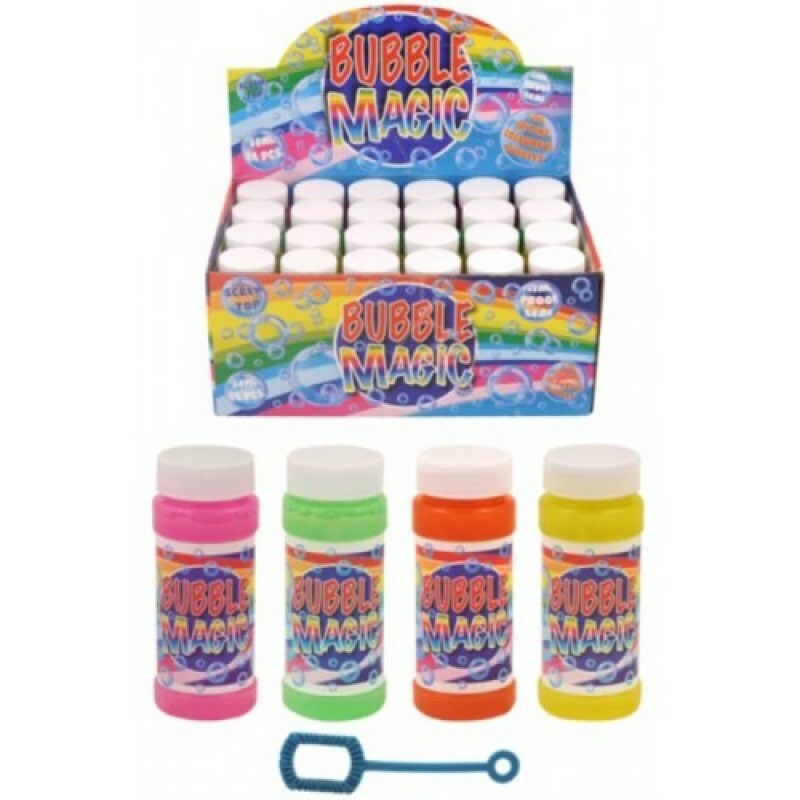 The long lasting colourful bubbles will keep the children entertained and amazed. Simply dip the wand into the solution and blow for magical bubbles. Great for fun and play!